Willow’s brand of experiential learning — joyful, hands-on, and relevant to children’s lives — forms the foundation for every student to realize academic excellence. 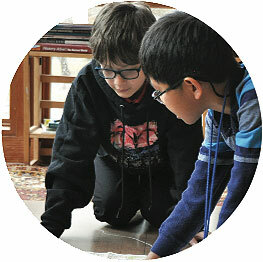 Visit any classroom, inside or outdoors, and you will see genuine accomplishment because students are constantly encouraged to inquire, think critically, problem-solve, make connections, and effectively communicate with others about their ideas, research, and findings. These are the skills Willow graduates will use throughout their lives. Willow’s unique program of virtues is embedded into school life and practiced on a daily basis. 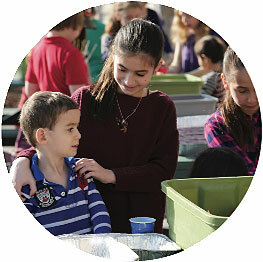 From Morning Gathering, when the entire school community comes together to reflect upon what is important to us as a community, to meaningful service projects, our interactions are guided by courageous inquiry, respect, and concern for the wellbeing of others and the world around us. 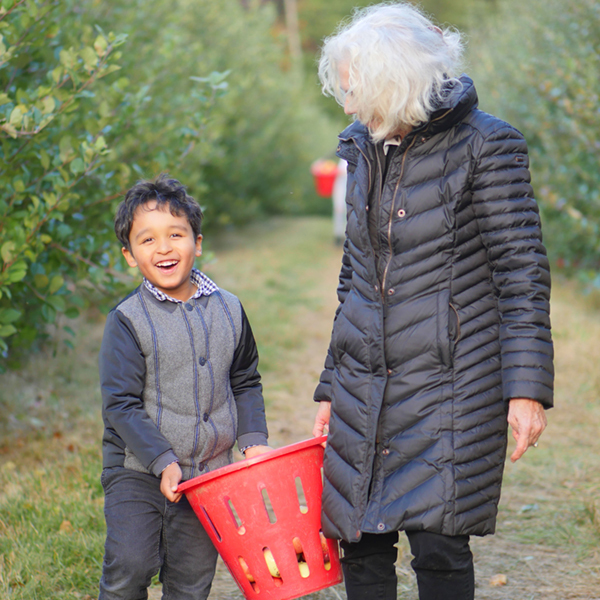 Willow’s extraordinary environment — 34 wooded acres, fields, a working garden, and green buildings — is the ideal backdrop for healthy, engaged learning. Combine that with our commitment to sustainability and systems thinking, and you have the essential elements for students to become responsible for themselves, their relationships, and the planet. 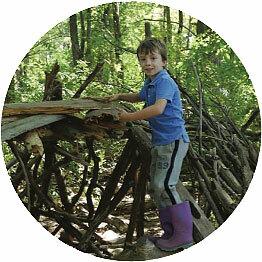 Willow consistently challenges students to take risks in their learning, test sustainable solutions for the environment and society, and to refine their approach based on what did or didn’t work. This fosters responsibility and a resilience that serves our graduates well in high school, college, and life. 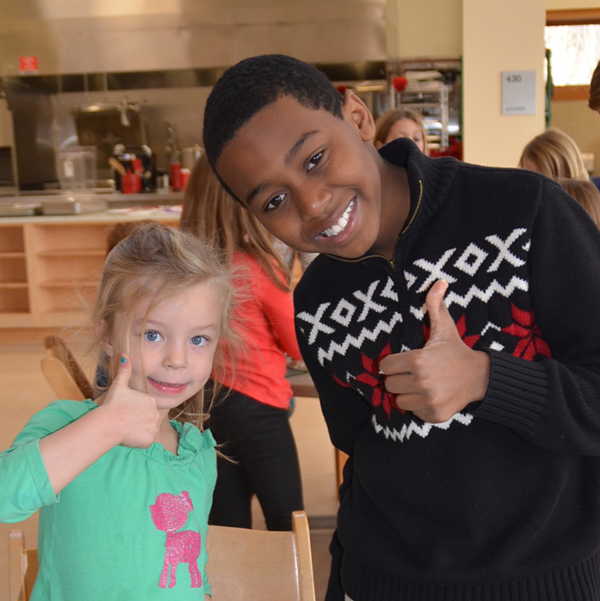 Willow’s unique size, with a maximum of 14 students in lower school classes and 16 in middle school classes, means that students are known at Willow not just by their classroom teacher, but by the entire school community. Small class sizes also allow teachers to differentiate or tailor curriculum to students’ individual needs and strengths. Our class structure is conducive to building collaboration, teamwork, communication skills, and other characteristics that foster intellectual and social-emotional growth. 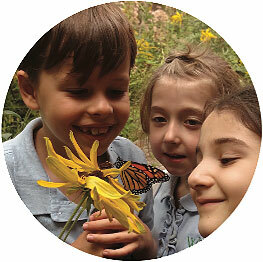 On any given day, Willow students are engaged with curriculum and programs not easily found at other schools. This includes Systems Thinking, Handcrafts, Architecture, three World Languages, and more. Visit our Academic Innovations page for more information. 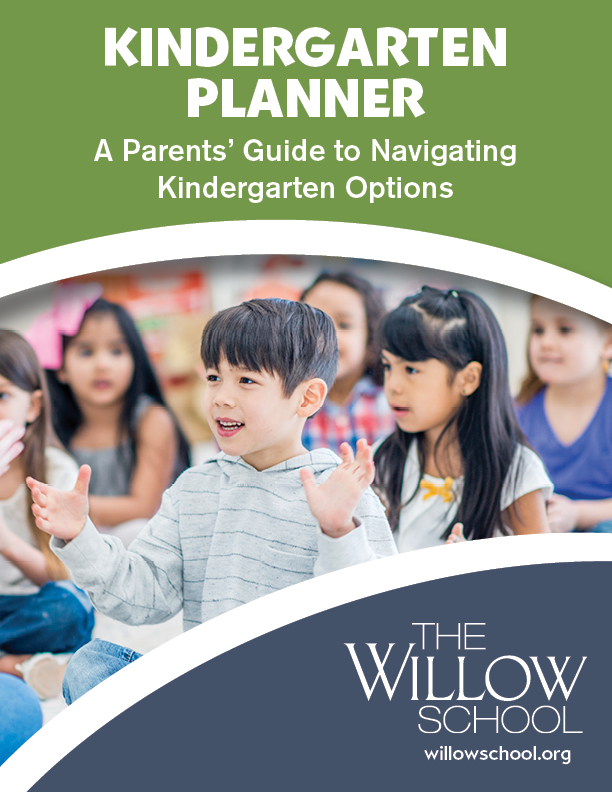 Willow’s structure — Age 3 to Grade 8 — is tailored to your child’s natural intellectual, social, and emotional growth. This structure plays a vital role in shaping Willow students into curious, self-motivated learners who act with integrity and are eager to embrace new opportunities and challenges. Moreover, by Grade 8, students are the leaders of the school community and play an active role in determining what’s next for their education through Willow’s Secondary School Guidance Program, ensuring a successful transition to high school. Read our Testimonials to learn why families in Somerset County, and beyond, choose Willow.